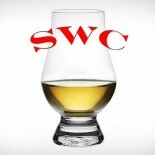 If we just stuck with our standard rotation of Scotch, American, Irish and the occasional Canadian whisky, we would have plenty to do content wise. But it seems like we would be missing out on a whole new world of whisky making. We don’t want to be that kind of group, endlessly dogmatizing only what we know and ignoring that which we do not understand. Speyside will always be fun, but why not rhapsodize you all with something new, say, a malt from Kazakhstan? 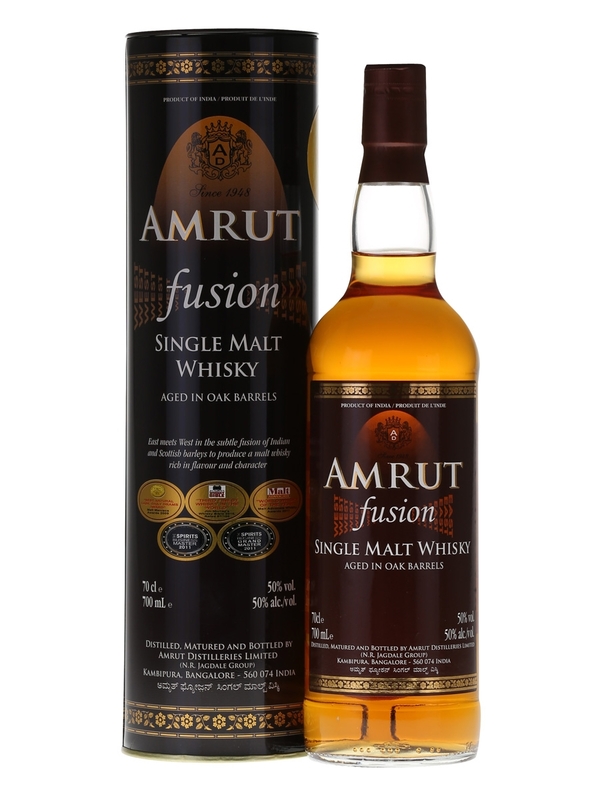 Maybe later, but for today we blaze our first trail into India and profile a malt from their most visible distillery, Amrut. So, gather round as a father instructs his bored teenage children and learn something new. Nose- Where to begin…Ripe banana, toffee, dark chocolate. Peat is light with raspberry, pear and green apple. Raisins/dates and rum caramel. All together in ideal balance. Taste- Salty and dark chocolate. Peat picks up. Grapefruit pith. Creamy mouth feel. Finish-Medium to long. Hot smoke with some nice sweetness, chocolate covered espresso beans. Warm spice. Comment- A rich reward for trying something new and unknown. Complex and cohesive. Worth a try, folks.